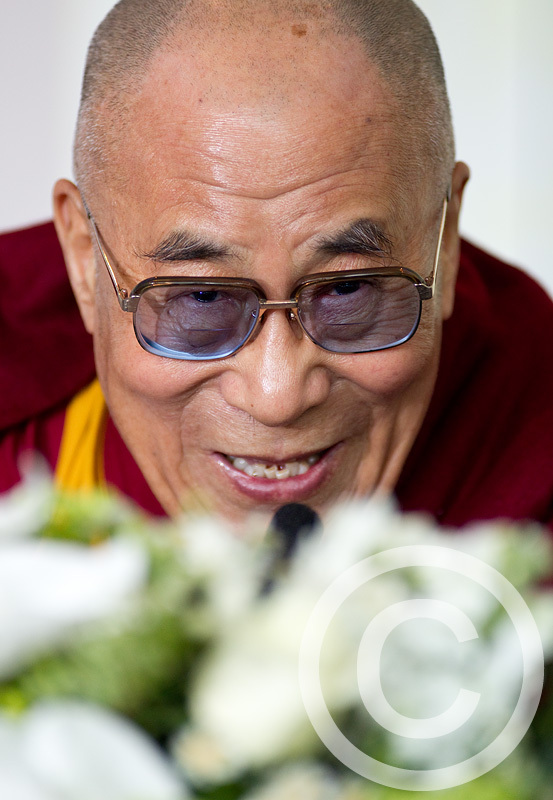 The Dalai Lama’s on a tour of the UK. Yesterday he held a press conference at the Lowry Hotel, in Salford. 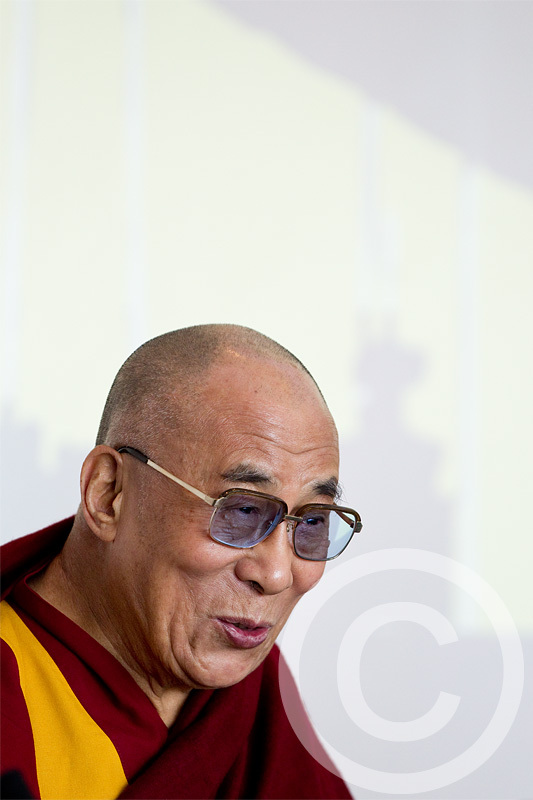 I don’t think I could ever get bored of photographing someone with such an expressive face. This entry was posted on Saturday, June 16th, 2012 at 00:44. 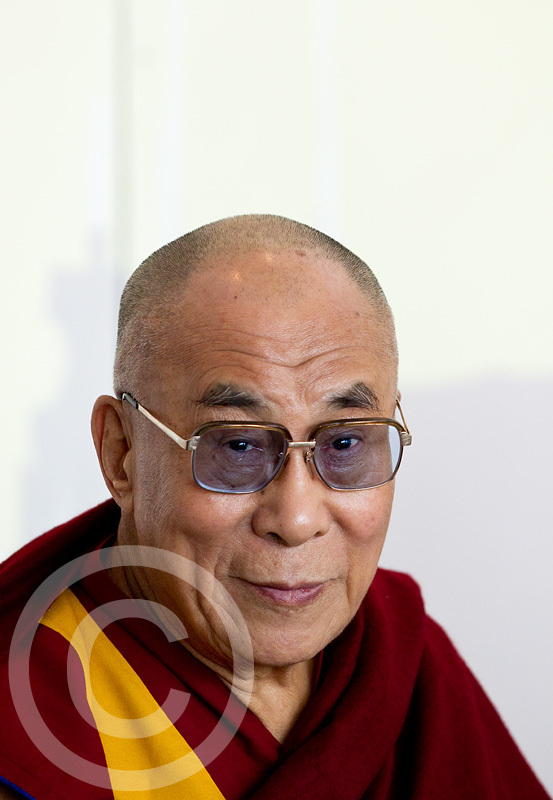 It is filed under Current affairs, Press photography and tagged with 14th, Buddhism, Buddhist, China, India, Jetsun Jamphel Ngawang Lobsang Yeshe Tenzin Gyatso, Lhamo Dondrub, Manchester, press photography, Salford, Tenzin Gyatso, The Dalai Lama, The Lowry Hotel, Tibet, Tour, UK. You can follow any responses to this entry through the RSS 2.0 feed. 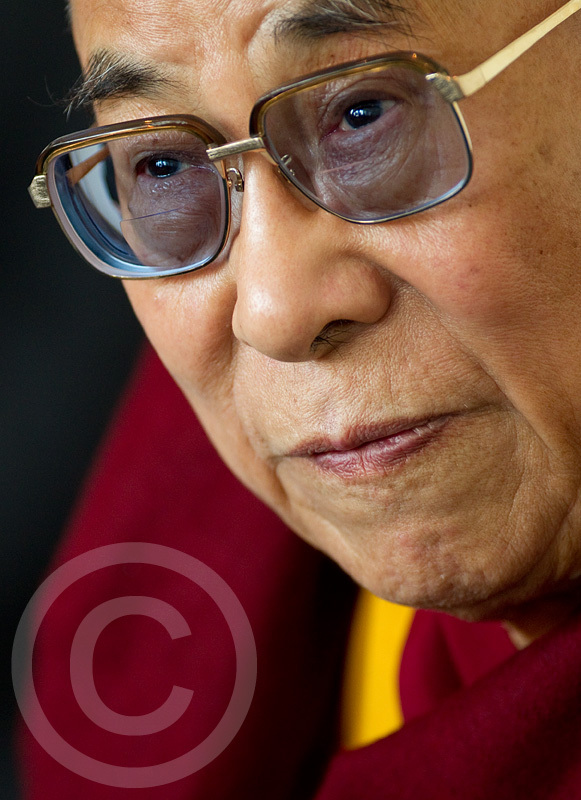 Just saw these Dalai Lama images and just had to compliment you on your work. Stunning images, mate. Well done. Loving the 7th to last image mate. Always good frames to have. These are awesome. 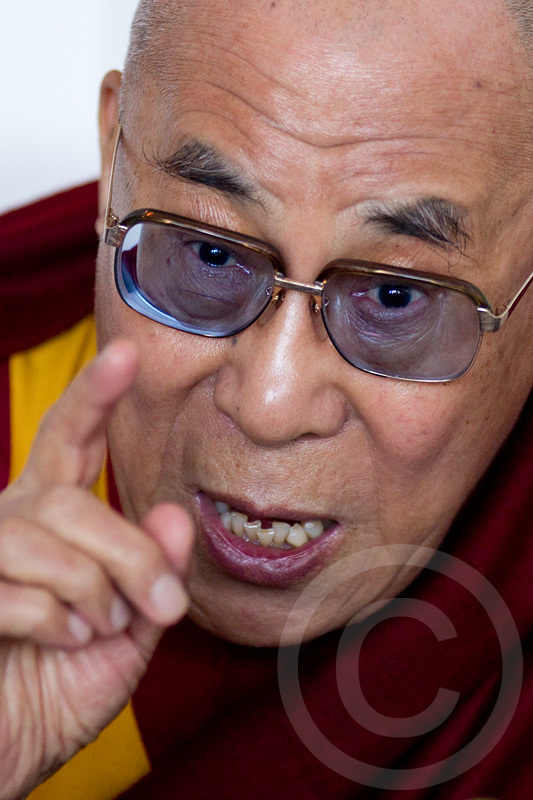 I am trying to contact a photographer who took a pic of the Dalai Lama with Aaron Rodgers. Photo credit says: Ven Tenzin Jamphel. Can you maybe help?